Welcome and thank you for considering our dental practice. From regular teeth cleaning and proper oral hygiene assistance to complex, cosmetic restorations, Dr. Wilson and his caring staff will provide you and your family with affordable options and the latest in advance dental technologies to enhance your smile. We believe that establishing long-term relationships with our patients is by far the best way to provide the highest quality dental care, so that we can always ensure we are meeting your dental needs. 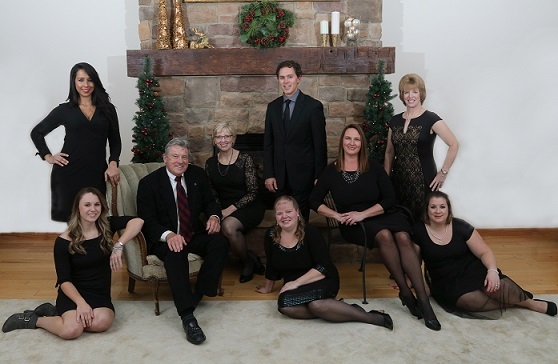 Please explore our website and find out more about what makes Modern Family Dentistry, and Dr. Wilson, so much different than others. If you have any questions or would like to set up an appointment, please call our office. Huntingdon, Pennsylvania Dentist, Dr. Andrew WIlson is dedicated to cosmetic dentistry such as Exams, Teeth Whitening, Veneers and more.